What’s it all about? At this quiet corner of Wan Chai, you’ll get a taste of the south of France. 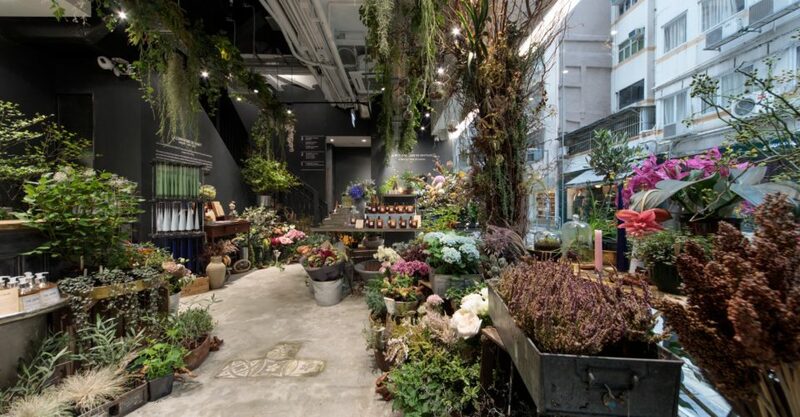 This three-storey concept features a gorgeous florist, a curated collection of exquisite groceries from Provence, design-forward homeware, and even a well-thought-out stationery collection. The best part? The store products its own collection of well-crafted chocolates, and specializes in calisson, a delicious little French sweet. The 3rd floor studio also occasionally hosts workshops relating to the lines the store carries.